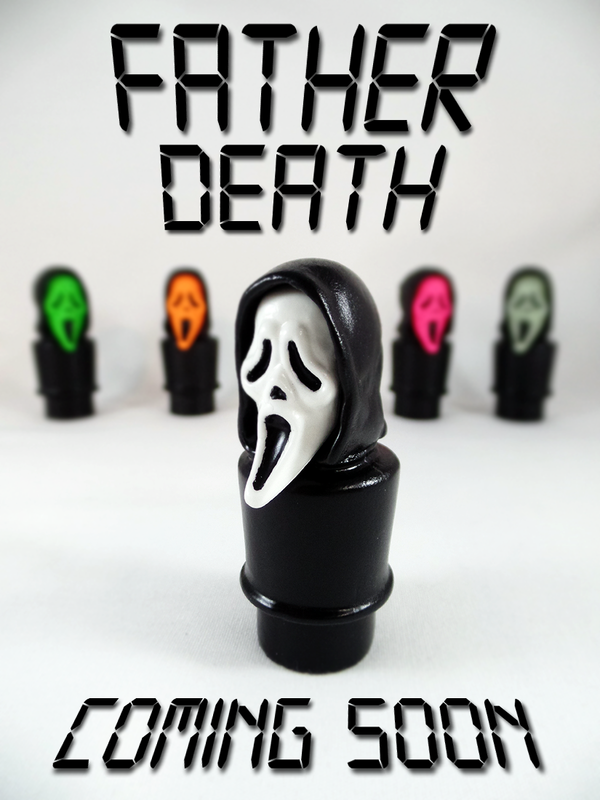 Father Death – The next Kill People bootleg figure from Jack’s Attic. Coming soon. Previous postDead Charlotte: Bootleg resin mini-figure available NOW! Did you receive an e mail about this figure? because i sent you one.. ???????????????? sorry to hear about the legalities surrounding your Ghostface cancellation. if you already have the figures made, and were interested in “trade” offline, please let me know! thanks.